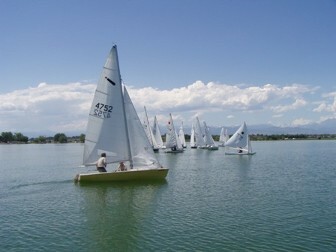 Gib Charles, many time National Champion, is the Fleet Captain for Fleet 15 located in Colorado. 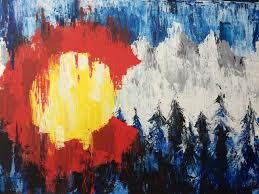 Send Gib a note, gibsail@comcast.net, to join the Mile High fun! 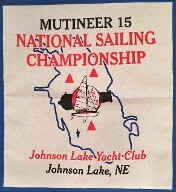 June 10 and 11 six Mutineers from Colorado gathered at Union Sailing Club to compete for the Colorado Championship. 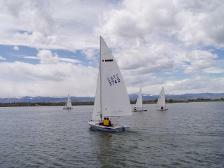 We raced as one of 6 one-design fleets in the ReUnion Regatta on Union Reservoir, the location of the 2008 Mutineer Nationals. 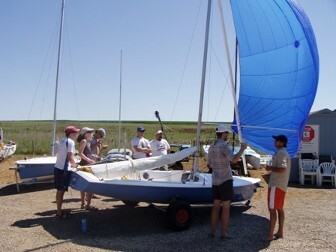 Saturday racing took place on a warm day under sunny skies with winds steady at 15mph gusting to 25mph. An unusual day for us, the race committee was able to use the same start, finish line and course all day. 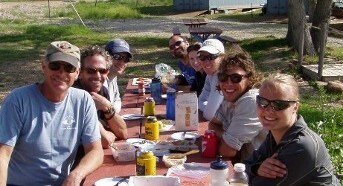 We sailed 5 long races, and still ended early to socialize and share a potluck together. Gib Charles and Michael Ruwitch, MNC winners from 2009, 2013 and 2014 reunited for the regatta and won all 5 races on Saturday, with constant pressure from new Mutineer owners and 2015 / 2016 Union Sailing Club champions Doug and Rosemarie McKnight, and converted Hobie racer Bruce Miller. 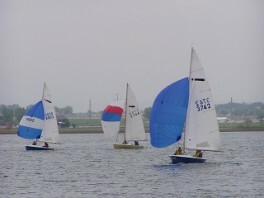 The conditions were on the edge for exciting spinnaker runs, and several boats from other fleets capsized. 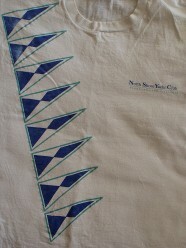 Sunday July 31, 2011 - A hearty HUZZAH! 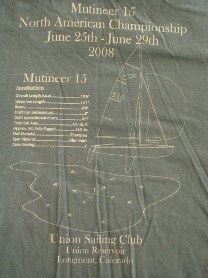 to those who were able to come to Union for a fantastic Mutineer Fleet Day! 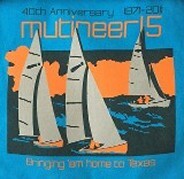 We had 7 Mutineers there, a new record. 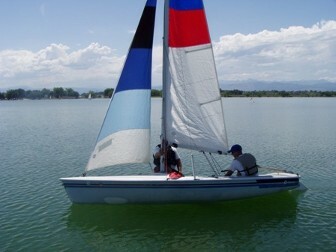 Many thanks to Kathy and Phil for putting on a great spinnaker clinic, it was very helpful. 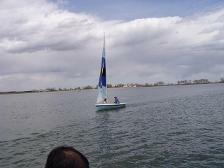 With 19 centerboard boats racing, it was as exciting as a regatta! 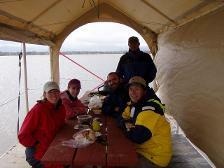 Too bad we didn’t have a little more wind, but thanks to the diligent Race Committee we were able to get 3 races in. If you separate out just the Mutineers, Gib and Christina (1-1-3) tied Scott and Mike (2-1-2) with 5 points each, and the RC scored our finishes in Race 2 as a tie! 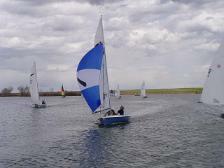 Phil and Kathy were in 3rd place with 7 points (3-3-1), finishing 1st in race 3 when Kathy was at the helm (Hmmm!) . 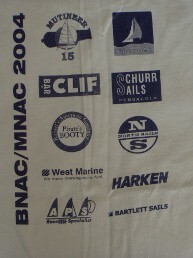 Brent took 4th place with 14 points (6-4-4), Ryno and Tony took 5th place with 16 points (5-6-5), and Greg took 6th place after sailing into the sunset when the spinnaker finally filled between races 2 and 3 (4-5-DNC). Tom W was on the water with us but not racing. 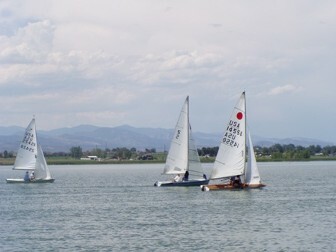 Go Colorado Fleet 15! 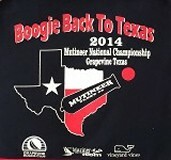 I can’t wait to do it again! 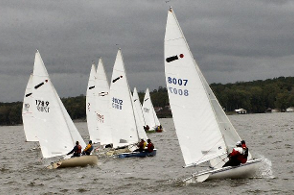 Put the 1-day Oktoberfest Regatta on your schedule, and we’ll look for one more chance to get together before then. Sunday May 29, 2011 - Great day on Sunday! I thoroughly enjoyed myself, I hope everyone else did too. 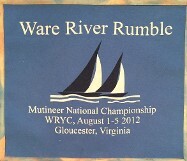 This was a great start to Mutineer sailing and camaraderie for the summer. I hope more folks can join us next time. 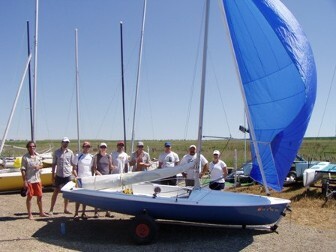 All 5 skippers there said they were coming for the ReUnion Regatta June 11,12 at Union Sailing Club, so we definitely have a Fleet. Come join us! Pre-registration price is good until June 4. You can register online in less than 5 minutes, and it’s only $35. USC will be racing at 1pm for anyone who wants to join us. If you aren’t a member of USC you can race as our guests. 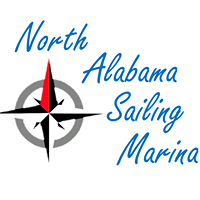 Several of us will be available to answer any questions before or after racing regarding rigging, sails, sailing and racing tips, crew training, etc. Watch for more information. 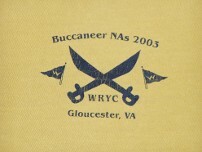 March 2010 - Six Mutineers gathered at Union last Sunday under partly cloudy skies, cool temps and even cooler water. 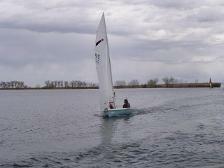 We participated in 3 races at Union Sailing Club starting in light wind, that got even lighter during race 2 (some of us would even say there was NO wind on some parts of the course! 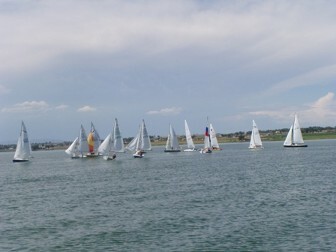 ), then the forecast finally proved right with a 15 mph breeze for race 3. 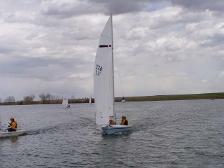 Rich Tenze with DJ Hagberg as crew won the day with a 3-1-1 among our Fleet. Well done! After racing we gathered in the USC shelter for a nice picnic. 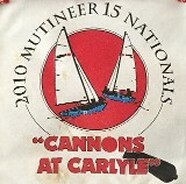 We chose Sunday May 23 as our next date to gather again, and see how many Mutineers we can get on the water for racing at Union, 1 pm start. 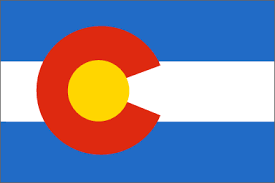 I read through some old Chrysler Marine newsletters, and found that a Colorado Mutineer Fleet was established in the 1970'. We are officially Fleet 15.